← Spring feels like summer! 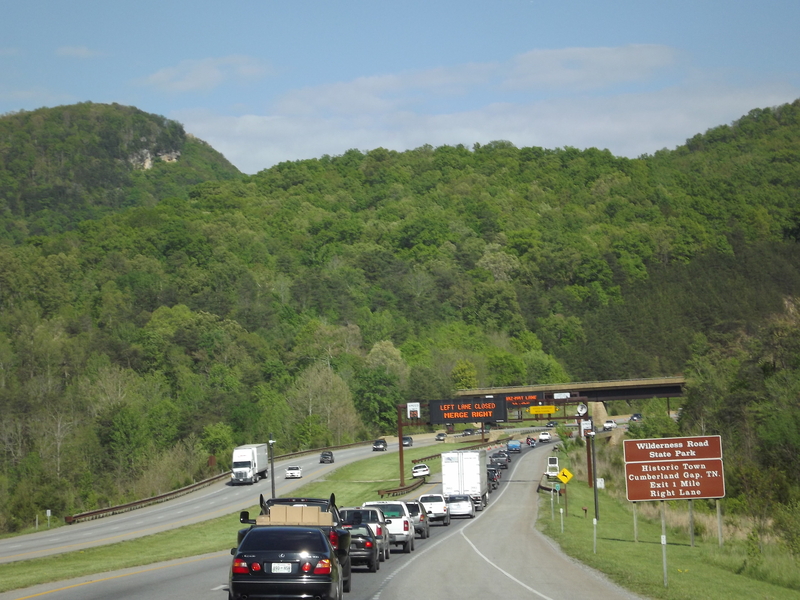 For anyone traveling to or through the Cumberland Gap area, you’ll probably run into heavy traffic because they’re working on the Cumberland Gap Tunnel. The northbound side is currently closed and should reopen sometime mid-May or so. You can see from the sign in the picture if you are going southbound stay in the right lane and take the first (and only) exit after the tunnel to the small and quaint town of Cumberland Gap, TN. 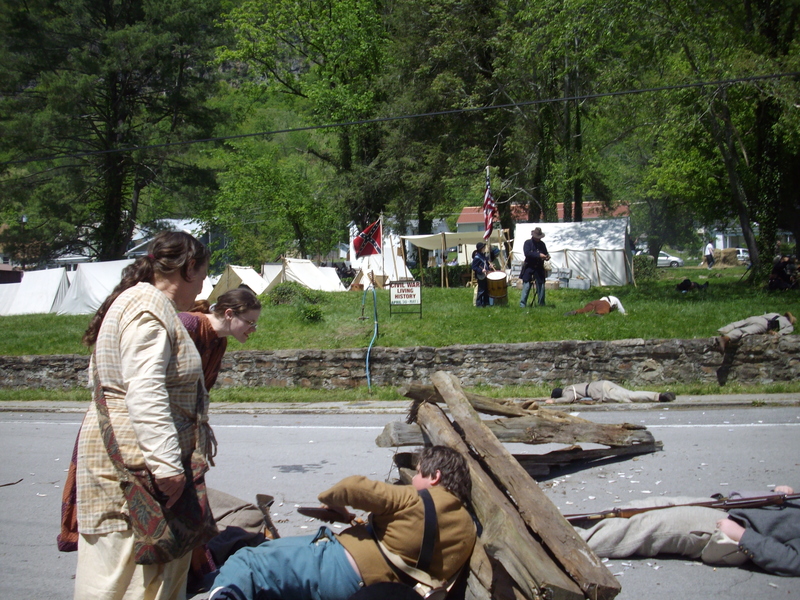 Meanwhile, this weekend April 28-29, 2012 is the annual Civil War Re-enactment in Cumberland Gap, TN. Come experience the sights and sounds of the early days when the land was rich in resources and rugged beauty. Stop by authentic campsites, try out ole time cooking and enjoy the re-enactment on the main street. Fun to be had by all.